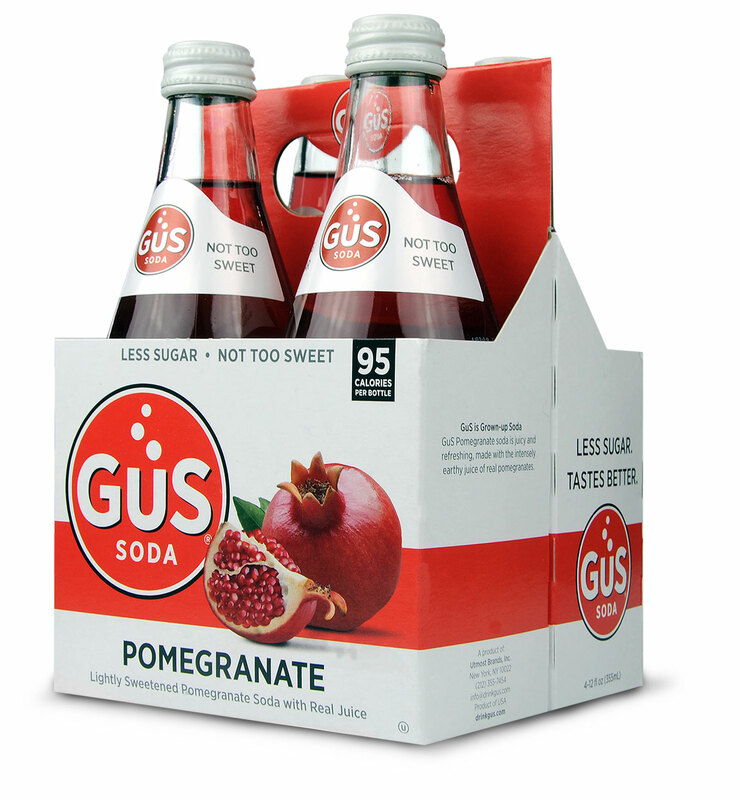 A bold-flavored, less sweet pomegranate soda with real pomegranate juice. 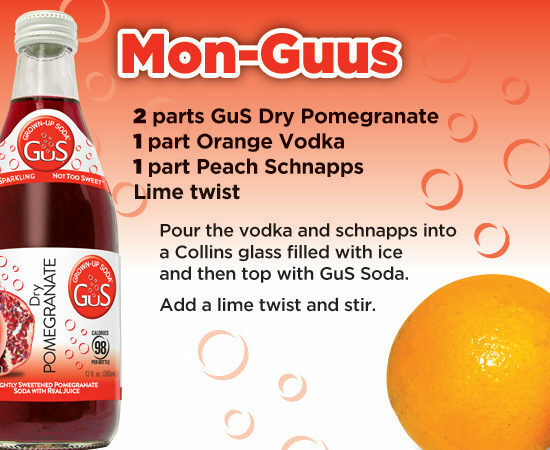 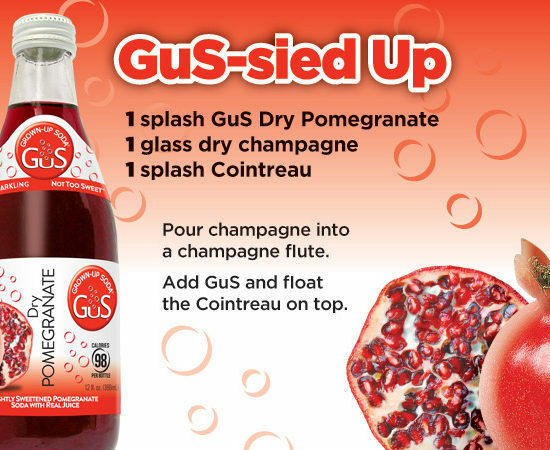 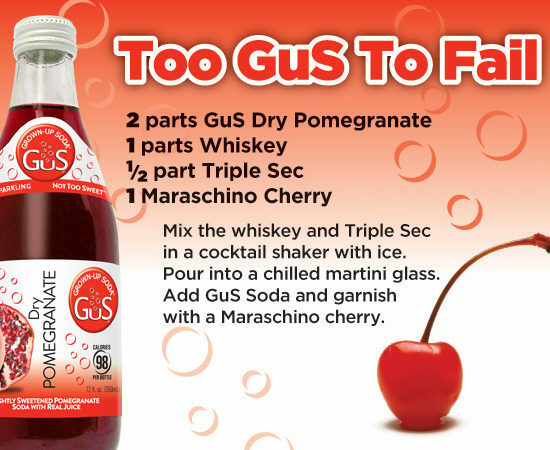 GuS Pomegranate is a sophisticated soda made from the earthy juice of the pomegranate. 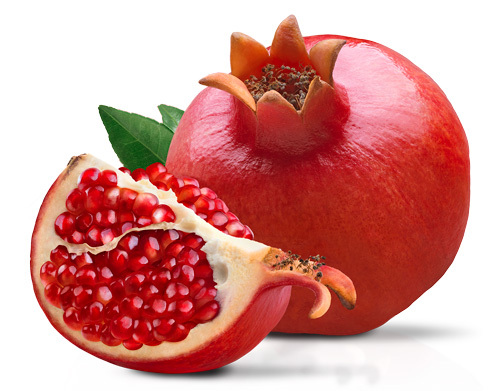 One of the earliest cultivated fruits, the pomegranate has been enjoyed for over 5,000 years. 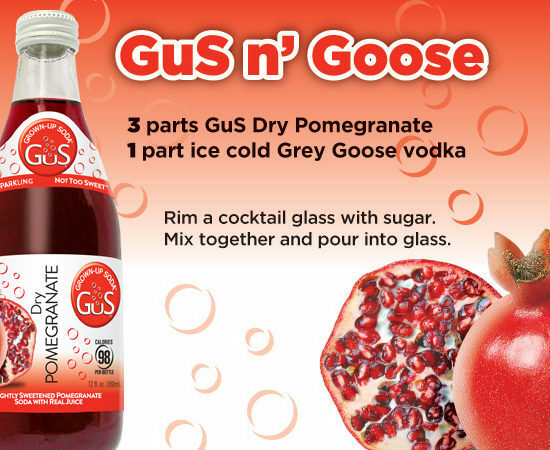 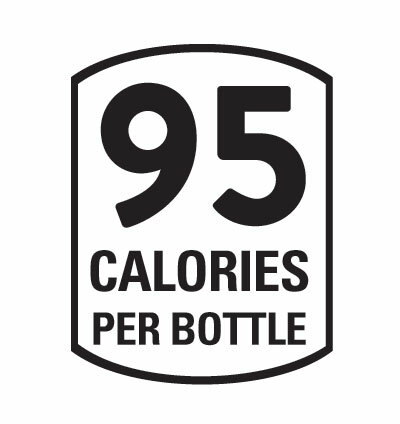 INGREDIENTS: Purified sparkling water, cane sugar, pomegranate juice concentrate, cranberry juice concentrate, natural flavors, vegetable juice (for color), citric acid.